Today many tourism companies now exist only online. However there are a few places in London that you can still visit to find out information about the city. In this article we will talk you through the various places you can go to find out information about London, ask for directions and gain assistance in planning your trip. If you want to make the most of your trip to London but don’t know where to begin, head to one of London’s many tourist information centres. There you will be able to pick up free maps, brochures and guide books which will help you find your way around and make plans for your time in the city. The friendly staff at the information centres will be more than happy to answer any questions you have about London and will also be able to recommend things to do and places to visit! At some of the tourist information centres you will also be able to book theatre, guided tours and attraction tickets. There are tourist information centres all over the city, many of which are located in the underground stations. The London CIC is located between the Millennium Bridge and St. Pauls Cathedral. Whether you are in need of directions or require suggestions for days out in London, head to the city’s information centre. In order to get there you will simply need to cross the Millennium Bridge from Tate Modern. You will find the centre between the bridge and St Paul’s Cathedral. 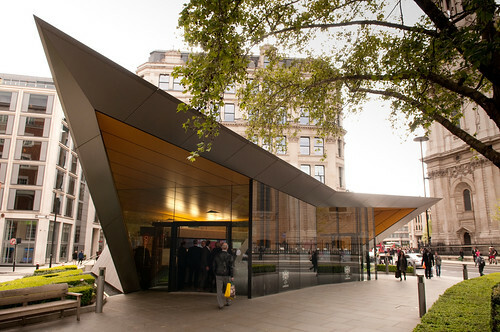 The City Information Centre is the only officially recognised tourist information centre in Central London. It is open between 9:30am and 5:30pm Monday to Saturday and from 10am until 4pm on Sundays. A great benefit of the City Information Centre is that the employees are multilingual so that they can interact with tourists from other countries. The team can speak a number of languages including French, German, Italian, Spanish, Russian, Romanian and Lithuanian. You can also pick up free maps, leaflets and guides which will help you navigate around the city and make the best use of your time there. The City Information Centre’s Time Out guide is fantastic. It includes a lot of information about the city including its history, the various walks and tours available, an overview of the architecture and an insight into its hidden gems. If you are looking for a hassle-free way to book tickets to theatres, sightseeing tours and famous London attractions, then head to the City Information Centre. You can also pick up an Oyster card there and may even be lucky enough to pick up jump-the-queue and fast-track tickets to various attractions in the city. 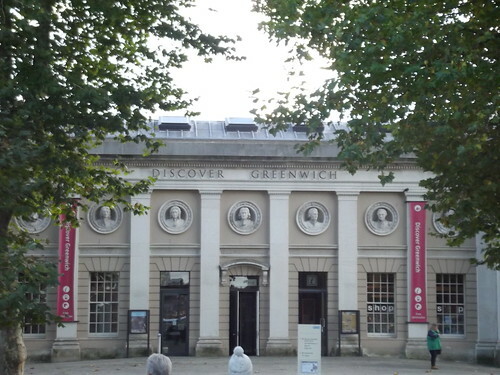 The Greenwich Tourist Information centre is located in the same building as Discover Greenwich. If you are lost in the city or simply need a little help with planning your trip, then head to one of the London tourist information centres featured in this article. Alternatively, if you have access to the internet you can simply visit the websites of the city’s various tourism companies. Although not many of London’s tourist companies have physical premises anymore, they do exist online and usually have telephone numbers which you can ring to get in touch with friendly and helpful advisors.